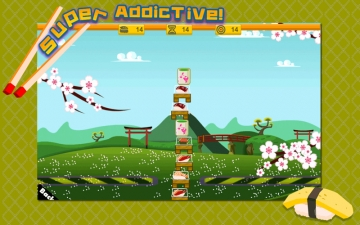 [値下げ] Sushi Stacker | Mac App Storeのアプリ検索・ランキング BuzzMac! Sushi chef Kuma-san wants a break from all the slicing and dicing in the kitchen. 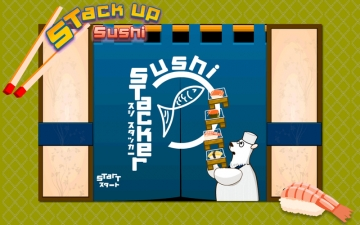 He wants to have a bit of fun stacking up sushi instead! 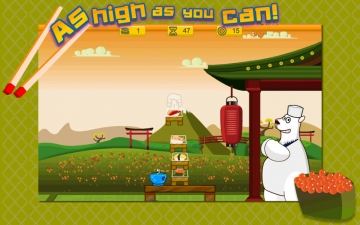 Stack up sushi as high as you can, without toppling over! How high can you go? 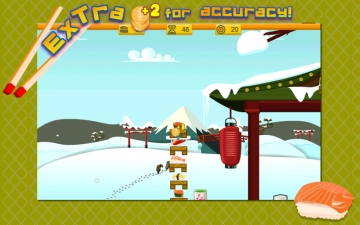 - Easy to play using only 1 finger tap to drop sushi atop each other. - 3 Scenic seasons in Japan to immerse in while you play. 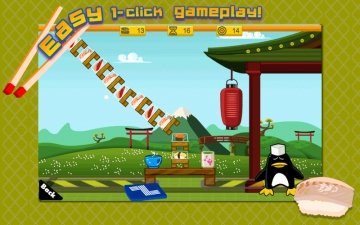 - Stacking sushi accurately will give you extra "coin" award. - Sushi for everyone! But if there's any of your favorites which are not in the game, let me know in the reviews below and I'll add it in the next update.